Is your pup a water pup? Join us for the first-ever Puppy Paddle! 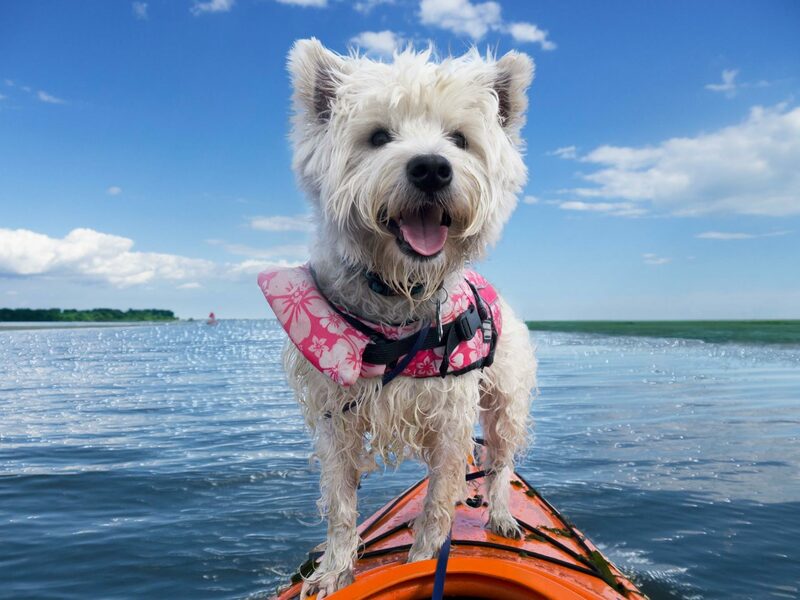 Evanger’s Dog & Cat food is teaming up with Urban Kayaks to raise funds for the shelter pups on August 11th, at noon, at Monroe Harbor. Don’t forget your doggie life vest for a pawsitive experience! Only ten spots are available, so grab your ticket fast!